Our wonderful Pizza is the perfect option for your special day; it could be your wedding catering, your child's christening, a special birthday party or a corporate event for your clients. Whatever the occasion we deliver fresh, fun and flavoursome Pizza in a novel and enjoyable way. 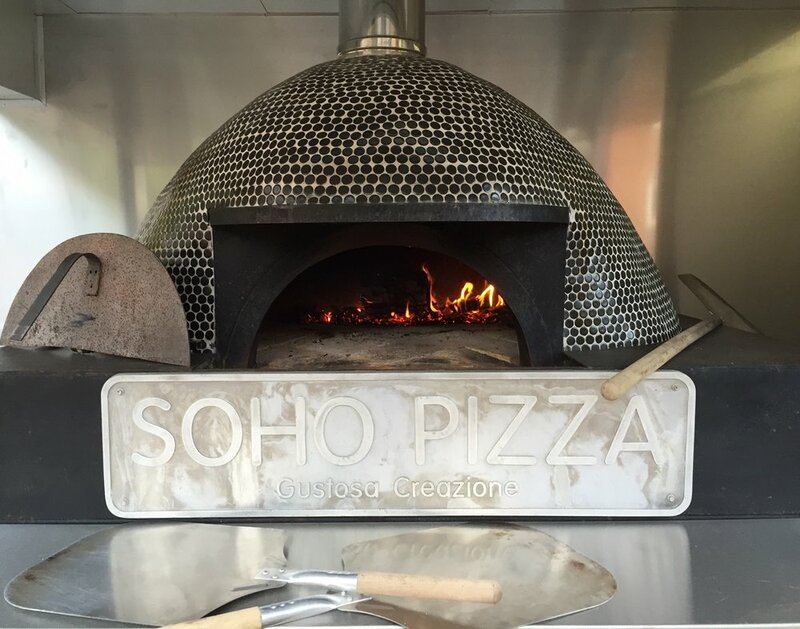 Using a traditional Italian recipe and our unique range of custom made wood burning ovens, the Soho Pizza team create the perfect pizza experience every time. With years of pizza cooking experience our professional team of caterers and chefs take just a few minutes to create a truly wonderful taste sensation. We invest time and energy preparing for each event, taking time to understand your needs and requirements. 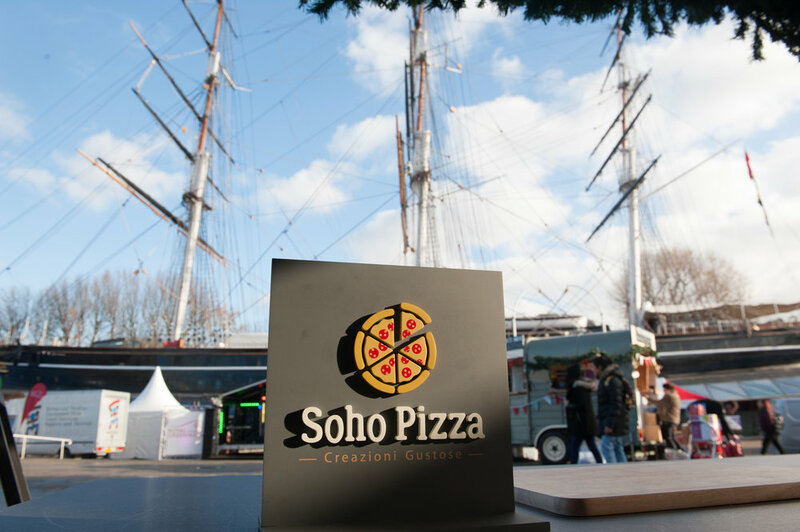 So whether it's a spicy meat feast or an organic vegetarian, we are passionate about making your perfect pizzas....................and soho crazy about supporting your special day.